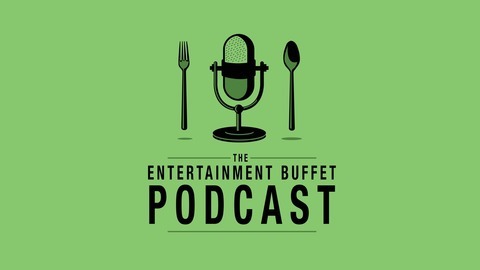 Entertainment talk including film, tv, comedy, and more! Hosted by Brandon M. Prosek, Jessica Kwazz and guests who join the conversation! Game of Thrones final season is here! Host Brandon M. Prosek (@TheProze) sits down with comedian and fellow Game of Thrones nerd Vineet Baid to talk about it. Jessica Kwazz (@JessKwazz) is out on vacation and hopefully not fighting any white walkers on the way. Before season 8 begins, we jump into our favorite moments for the last 7 seasons of this epic fantasy show. 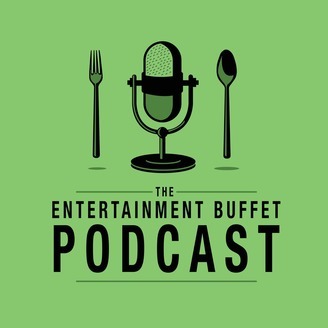 Check out entertainmentbuffet.com if you'd like to donate to our company for more content :)E-mail us at entertainmentbuffet@gmail.com if you have a certain topic you'd like us to discuss. Our Podcast is also available on Google Play, Stitcher, Blubrry and Podbean Like Entertainment Buffet On Facebook! http://goo.gl/XnQgYe Watch Videos Here http://goo.gl/uNZc96 Follow EB On Twitter! http://goo.gl/faiw6U Go Check Out These Podcasts Who are Friends of the Show! 62: Why Die Hard is a Christmas Movie & Raffle Winners!